Cajun Arms provides not only the supplies you need, we can give you the advice you need as well! We will give you simple proven advice or conduct an in-home audit and consultation to understand your needs. We also write emergency plans and ensure you have the gear for it. We design and install safes, safe rooms, pantry storage, hidden gun rooms and generators - just to name a few things! Contact us today. 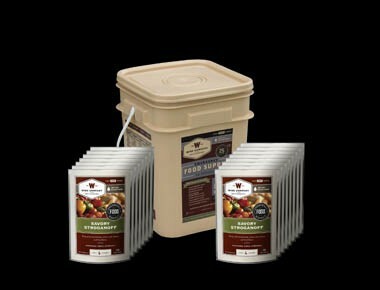 Cajun Arms is proud to offer a diverse selection of Wise Quality Prepared Foods. We are in the process of creating an online store. Great tasting with a 25 year shelf life! 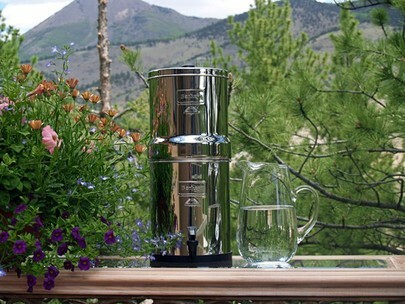 Berkey® Systems are the World’s Most Powerful and Cost Effective Personal Water purification Systems Providing Reliable and User-friendly Water Purification in Both Normal and Hostile Filtration Environments.